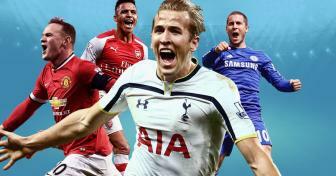 There are plenty of football leagues in the world, but if you’re looking for a thrilling, always changing game to play fantasy sports online, Barclay’s English Premier League Football is second-to-none. The EPL, which many refer to as “The Premiership,” is the most watched football league in the world with 20 clubs and viewers from all corners of the globe. Yes, even those who refer to the game as “soccer” are known to watch the EPL intently. It’s the home to arguably the most iconic clubs in sports with Manchester United, Liverpool, Arsenal, Chelsea and Manchester City all competing in the Premier League. The BPL (or Barclays Premier League) operates on a series of promotions and relegations with a total of 20 teams playing during a season. 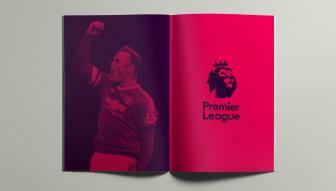 It’s generally referred to as the EPL, Premier League, Premiership or BPL. Unlike many American sports leagues, if a club in the Premier League finishes near the bottom of the standings there’s a chance the team will be “relegated,” or moved into a lower league for play the next year. Conversely, the top teams in lower leagues are also promoted up to the Premier League with a strong performance in the Football League Championship. 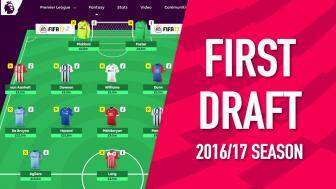 The Premier League has a long season (and a corrsepondingly long Fantasy season) with games from August to May each year. Several breaks for international competitions also happen over the course of an EPL Fantasy season. Most games take place in the afternoons (BST) on Saturday and Sunday but there are a few games that take place during the week in the evenings. Each team plays 38 matches each season. Overall there are 380 matches played in the league every season. A team is awarded three points for a win in the EPL and one point for a draw. If two or more teams are tied with the same number of points there are a number of tie breakers including goal difference and then purely goals scored. The club that finishes atop the standings at the end of the year wins the EPL championship. Interestingly, the EPL Championship is only one cup that can be won over the season as there are two domestic cups and the highly lucrative international Champion’s League, which has four EPL squads qualify to compete against competition from around Europe. 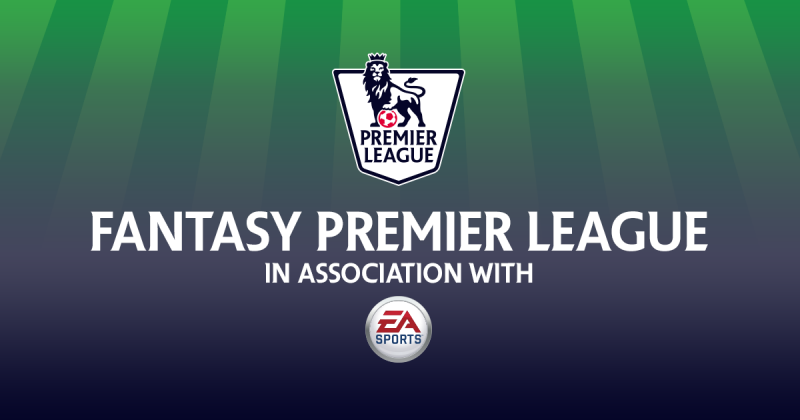 The biggest thing you can do to be successful at Premiership Fantasy football is to follow the EPL closely over the year (but you’re already doing that, right?). You’ll want to carefully take note of the players that are injured and whether a team (or player) is trending up or heading down. If an important player on your roster has been injured for more than a couple weeks, be sure to bring in a replacement. You’ll also want to pay close attention to whether a certain team is concentrating more on Champions League success rather than the EPL season. Of course there are always bargain to be had and you should pay close attention to players who are poised to break out. Fantasy EPL punters will also want to pay close attention to the two transfer windows. The first is from the end of the season to Aug 31 and the second is Dec. 31-January 31. During the transfer windows EPL clubs can pay transfer fees to acquire players from domestic or international clubs.